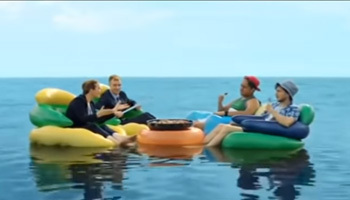 It’s an Australian tradition to try to avoid work as much as possible and 2019 presents a great opportunity to combine public holidays with your annual leave to make a super mega annual holiday without using up all of your leave. In 2019 Easter Monday and Anzac Day are just 3 days apart which presents a unique opportunity to piggy back some annual leave onto the Easter 4 day weekend and bridge the gap. If you manage to nail this highly sought after holiday period you will be able to have a 10 day holiday whilst only using 3 days of annual leave! So what are you waiting for. 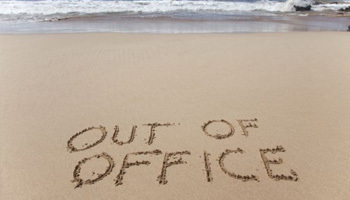 Get those annual leave forms in now before everyone else in the office does!